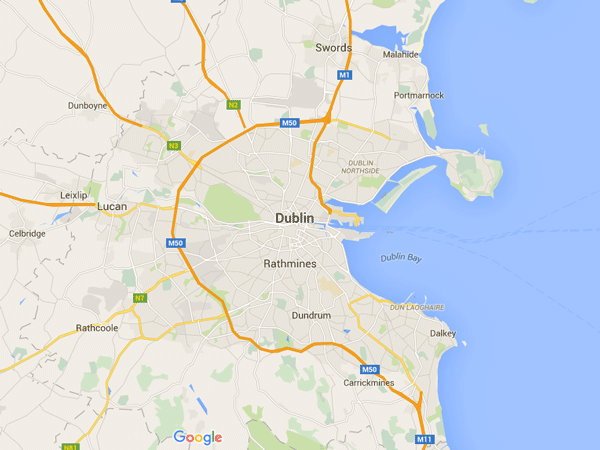 Secure document shredding services are available throughout Dublin and greater Dublin area. Onsite paper shredding services in Dublin are available to benefit you and ensure your documents are securely dealt with. Data protection and Data destruction methods are now mandatory for all businesses. The Data Protection Act requires you to have these methods in place or you could be liable for any data breaches if they occur. Sensitive or personal data that is not secured is often the cause of identity theft. It can easily be done if documents are not securely destroyed. Before choosing a shredding service, it is worth researching the shredding service before using them. Ensuring that the shredding service is both professional and secure in its business document destruction. The Din 66399 and EN 15713 standard should be sought when choosing your shredding service. This is a European standard and shredding companies must comply by these standards. If your business uses and or posses a person’s information, then a shredding service is required and should be implemented by all organisations. The link details the kind of information that needs to be shredded. On Site Document Destruction Service. A reputable shredding service will be able to call out to your premises regardless of location. The on site call out can save you and your organisation on time and effort and the document destruction can also be supervised by a member of staff to ensure documents are being destroyed in a professional manner. It is also worth researching the volumes of paper a shredding company can handle for your business. Your business or organisation may have a large quantity of documents with your own and other sensitive information that you don’t want accessible to people outside of the company. Enquiring with other companies that use a shredding service in their business is worth looking into. It is important to know how the shredding service works and if it will apply to your own organisation. if the shredding company has satisfied customers is worth researching before committing to the service. This entry was posted in Confidential Shredding, Corporate Social Responsibility, Data Destruction, Data Protection, Identity Theft, Off Site Shredding, Onsite Shredding, Paper Shredding, Product Destruction and tagged Data Protection, Data Security, Dublin Document Shredding, Paper Shredding Dublin, Shredding Dublin by Security in Shredding. Bookmark the permalink.